Vista is an enchanting community combining modern elegance with Mediterranean design in a quiet neighborhood, just minutes away from the city. 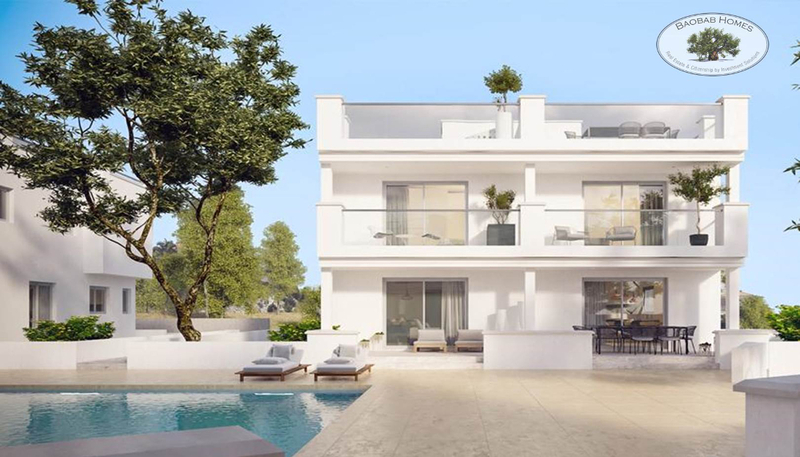 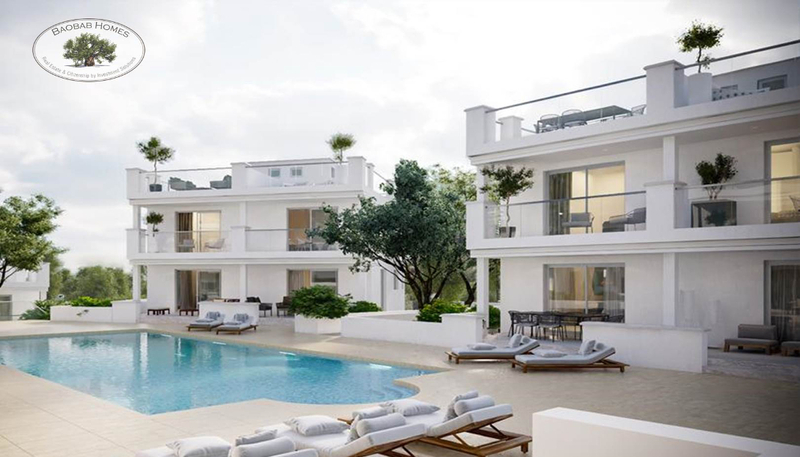 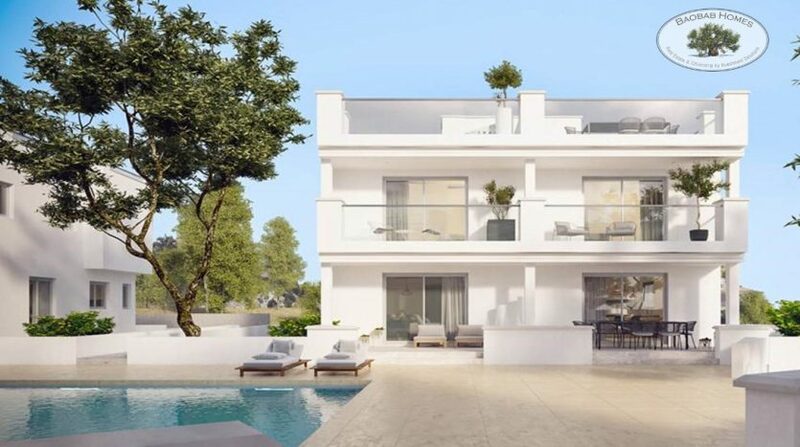 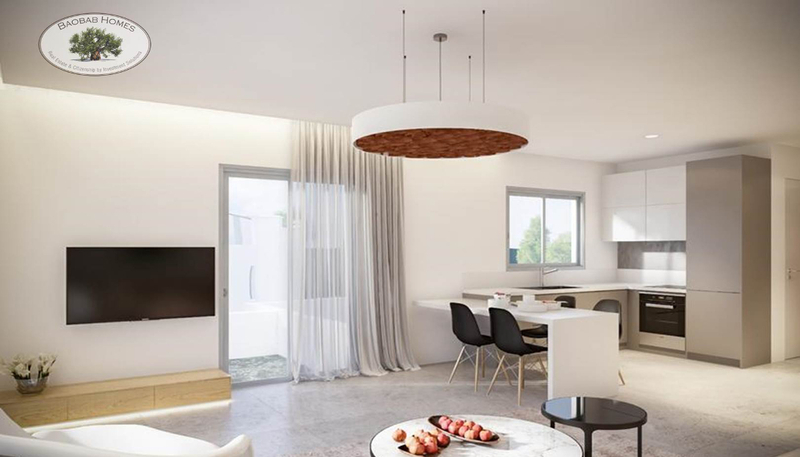 The development comprises twenty 2-bedroom townhouses, each with private roof garden, situated around a large resident’s pool and sun terrace. 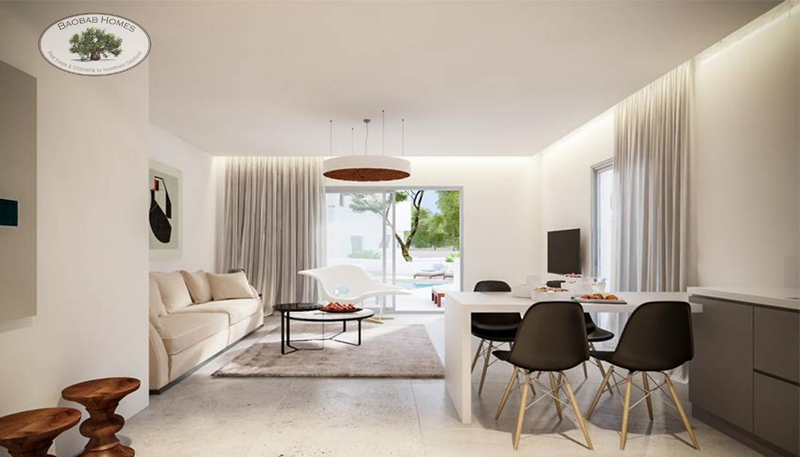 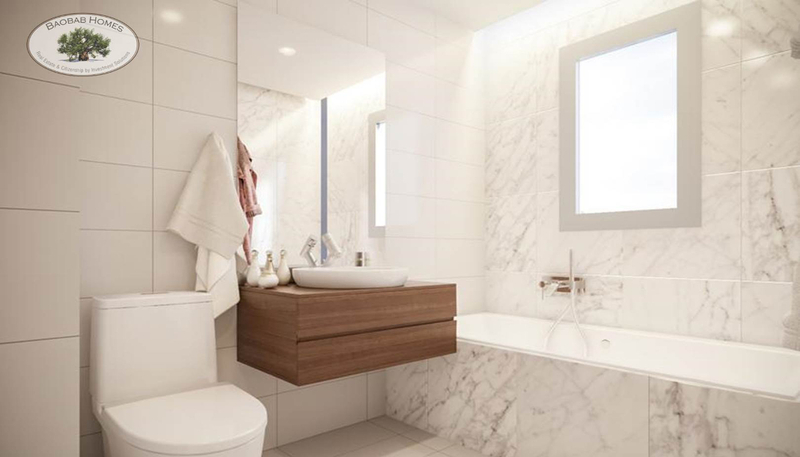 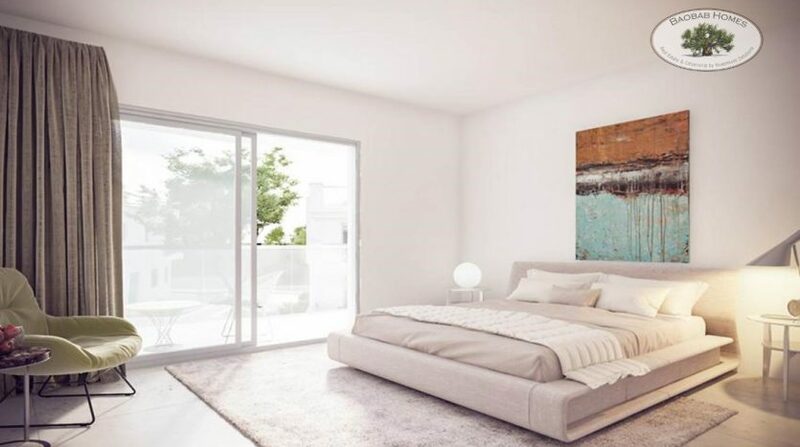 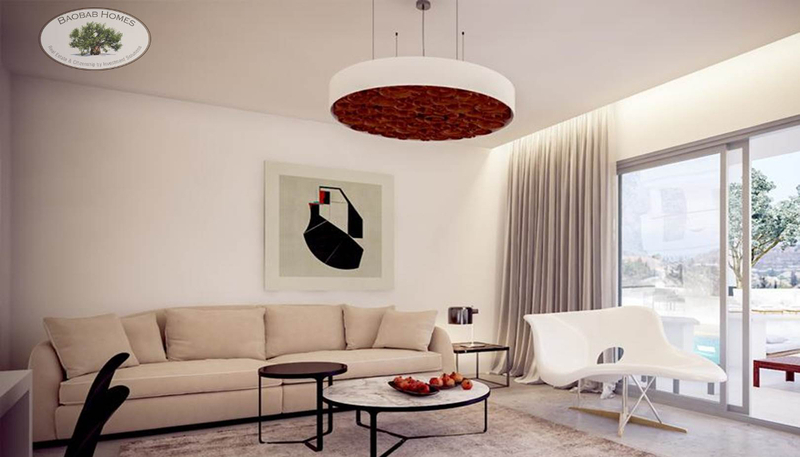 The contemporary homes, feature open plan layouts, airy interiors, and high quality materials and fixtures. Limassol. Away from the tourist areas, the Limassol countryside has a diverse wealth of its own with traditional villages, vineyards and wineries, monasteries, remote forests. 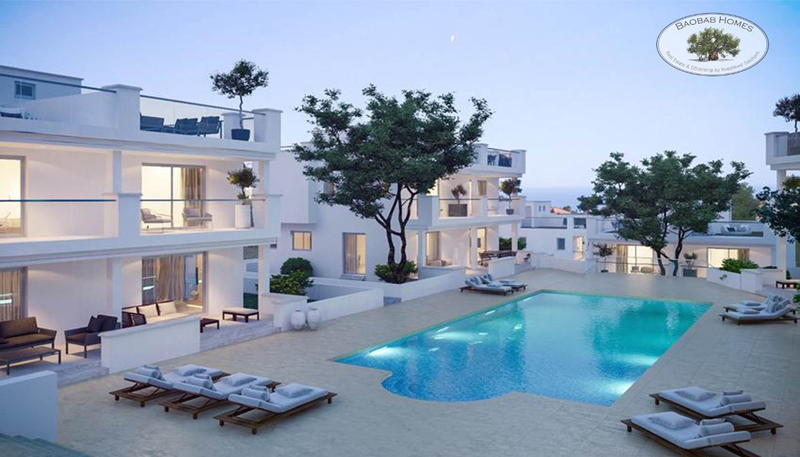 Nowhere in Cyprus is there a richer mix of modern culture and fascinating heritage. A desirable suburb within five minutes of the city.